Finland is a fairly large country, especially when considering the amount of people. There’s a lot of room for everyone, and for some serious rural backdrops as well. Kuutamosonaatti was released in 1988, 14 years after the release of rural horror classic The Texas Chainsaw Massacre. Even though Kuutamosonaatti turns significantly more towards comedy it still carries on the tradition of backward and violent hillbillies. Johannes is the ultimate manchild, sufficiently uncivilized and perverse. Watch him harassing a model and a teenager. What better place for a Christmas horror movie than Finland, the home of Santa Claus? 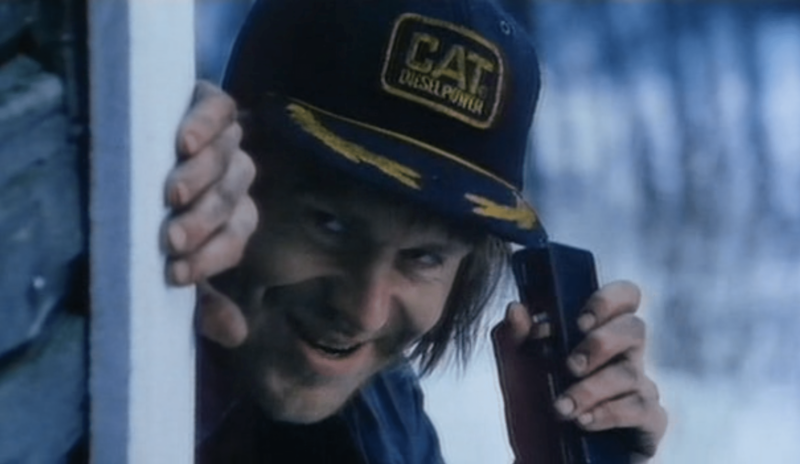 In 2003, Jalmari Helander’s short film Rare Exports Inc., originally produced as a Christmas greeting to the clients of Woodpecker Film, quickly started creating cult reputation. Ultimately it led to the production of Helander’s first feature film, Rare Exports. The Santa of Rare Exports is far from the tubby, whitebearded, children loving, Coca Cola commercial that most of us are familiar with. This old man has one damn evil look in his eyes, and he definitely pays much closer resemblance to a wild animal than a father figure. And rest assured, he won’t be bringing any presents. Only a few horror films have won critic’s praise internationally. Erik Blomberg’s Valkoinen Peura is one of those rare occasions. Released in 1952, the Lappish fairy tale went onto picking awards in Cannes and the Golden Globes. 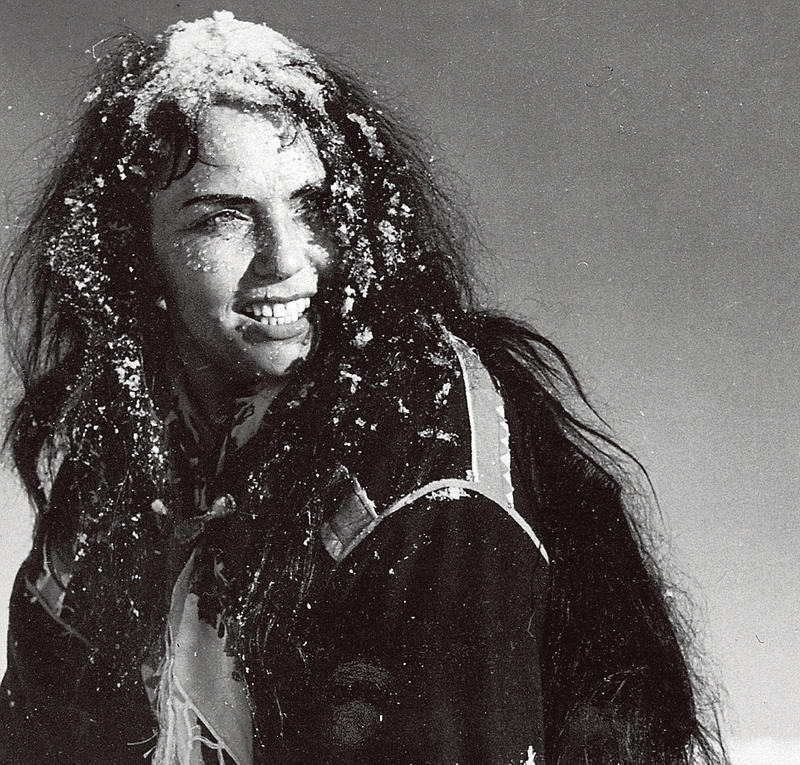 The powerful performance by Mirjami Kuosmanen as Pirita, a moody Lappish witch, makes the film stand out. Pirita is a hypnotic combination of beauty, wildness and glamour of witchcraft. As it quickly becomes apparent, no man is safe from her. Magic will happen.